Shows and movies you want, when you want them, anywhere you go with the DISH Anywhere mobile app. You don’t need to be in front of your TV to look for On Demand shows and movies. 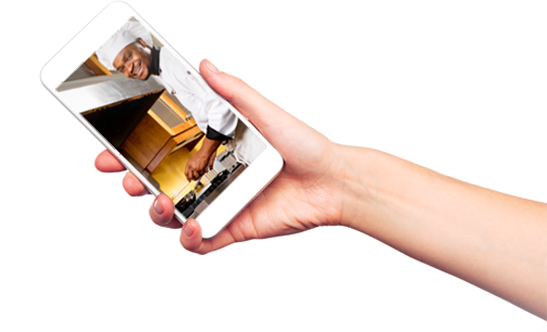 With the DISH Anywhere mobile app, you can watch On Demand online on your phone, tablet, or computer. 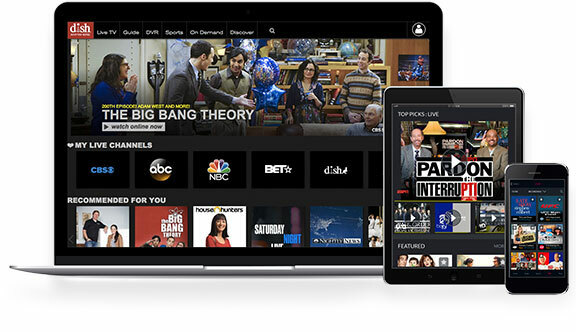 You get access to DISH’s whole On Demand library. That’s over 20,000 full-length movies and shows, plus clips that are tailored just for the web. DISH On Demand movies are in constant rotation, so your options are always up-to-date. For the times you need to hand your device over and let your kids watch On Demand online, DISH’s On Demand library has the latest in kids’ entertainment, too. You can also get the DISH Anywhere app for iOS, Android or Kindle Fire HDX. To watch offline, simply transfer your DVR recordings to your device.